This KASTO wa M9 Sawing Machine from Germany was manufactured in 1999. Equipped with a control unit of the same brand, this machine has a cutting speed of 550-10000 m/s. 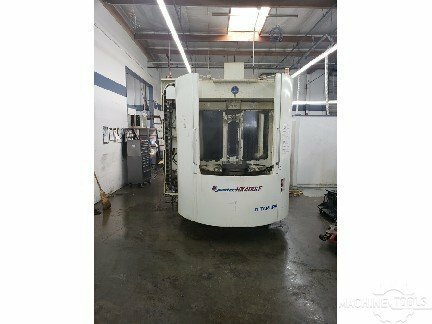 This Hyundai Kia Hi V50D Vertical Machining Center was built in 2005 in South Korea and has been working for 34282 hours. 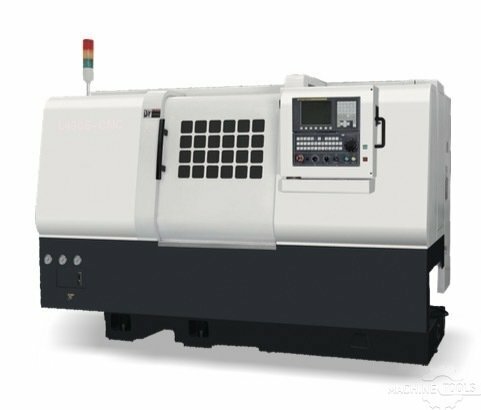 Equipped with a FANUC Series 21i-MB Control unit, this machine can work with a spindle speed up to 8000 rpm. 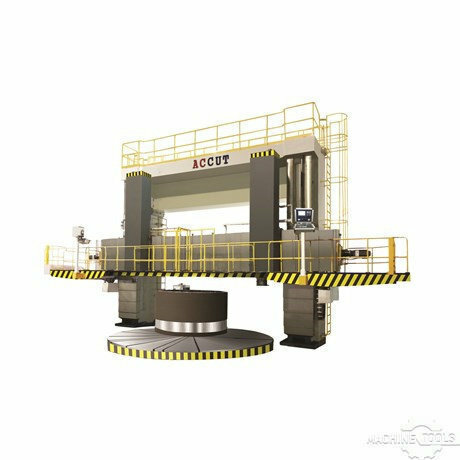 This Hyundai Kia Hi V50D Vertical Machining Center was manufactured in 2005 in Korea and has been operative for 29618 hours. It is operated through a FANUC Series 21i-MB Control unit, this machine has a spindle speed range up tp 8000 rpm. This HERMLE B 300 U Vertical Machining Center was manufactured in the year 2010 in Germany. Operated through a Heidenhain ITNC 530 Control unit, this machine can work with a spindle speed of 15000 rpm. This Tacchi Giacomo HD/3 120 L CNC Lathe was manufactured in the year 1996 in Italy and has been working for 22000 hours. Equipped with a Siemens Sinumerik 840D Control unit, this machine incorporates 1 turrets. This Tacchi Giacomo HD/3-120L CNC Lathe was built in 2001 in Italy and has been working for 17000 hours since then. Operated through a Siemens Sinumerik 840D Control unit, this machine incorporates 1 turrets.